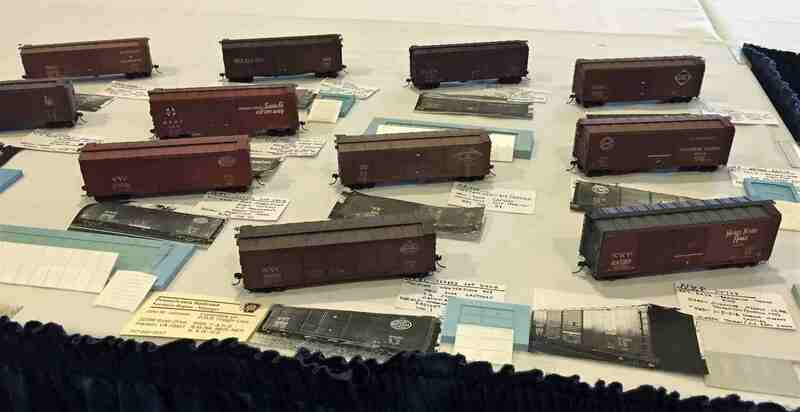 John Johnson displayed many freight cars that featured custom resin cast details. It’s been a busy week as I’ve traveled to the western Pennsylvania region to attend the RPM-East prototype modeler meet. I’ve been part of this event for over a decade and it’s great to see many modelers attend and enjoy. 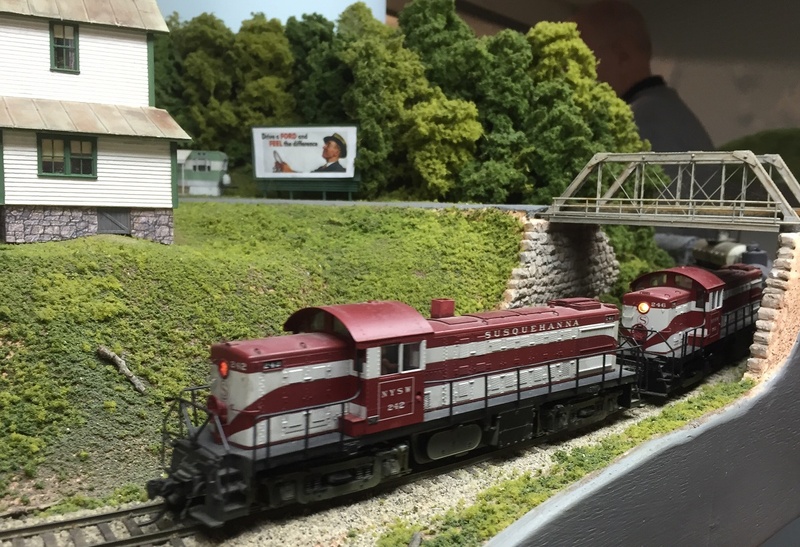 This year we had 206 people attending and 436 models on display. Most of the models were HO scale but there were some very nice O and N scale models to see. Friday and Saturday were filled with 37 presentations covering a wide variety of prototype and modeling topics. Seven home layouts hosted operating sessions on Thursday night.Those layouts and six more were open for a Sunday self-guided tour. 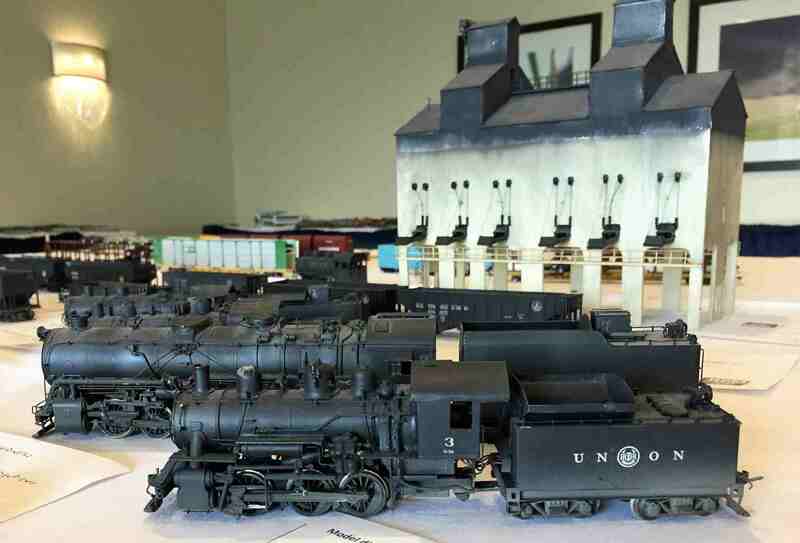 David Wilson displayed several steam locos modified from other models. These events offer great inspiration for your next projects and often feature lots of new info to add to your knowledge base. In many ways, it’s information overload and I’m still recovering! Here’s a photo gallery to enjoy! We will catch up with new stuff on the blog soon. Bruce Elliott displayed a fleet of B&O cabeese. After adding updates to the RPM Event Calendar page, I realized the first half of 2017 is pretty busy! First up is the Prototype Rails event in Cocoa Beach, Florida. This early January meet comes at a great time for those with Polar Vortex experience to trek to warmer weather. The presentation schedule has been posted, so check out the details. It’s never too late to make plans to attend. 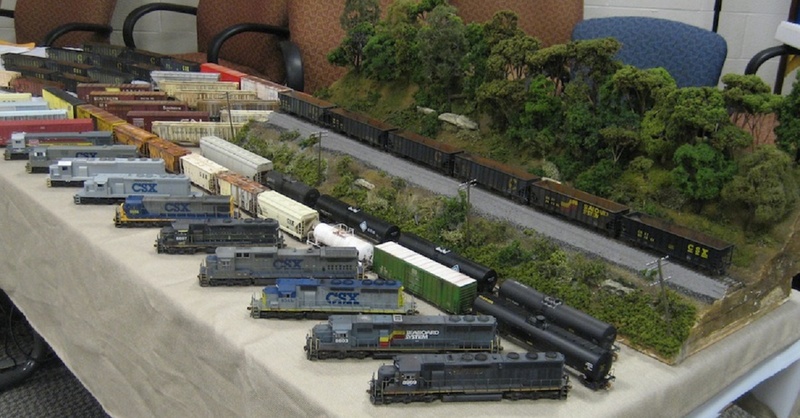 Larry Kline displayed several O scale reefers at the 2011 RPM-East meet. As the calendar moves ahead, it’s time for an update on prototype modeler events. The St Louis event was a big success. David Hussey has posted a gallery of photos from the St Louis meet. More events are scheduled in the next few months. Let’s take a look! Discussions are underway at the New England/Northeast RPM event a couple of years ago. Photo courtesy of Tom Murray from the NERPM 2012 photo gallery. 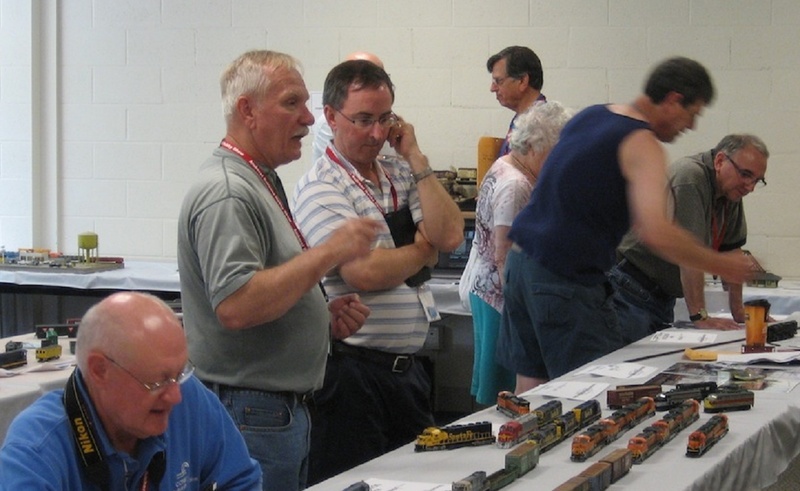 As we turn the corner to warmer months, several prototype modeler events are on the calendar. Check your schedule and grab a few friends to attend an upcoming prototype modeler event. Here are just a few of the models on display at an RPM event. Photo courtesy of Tom Murray from the NERPM 2011 photo gallery. Mark up your calendar and choose a few models to display at the event. Consider taking your in-process work with notes on construction steps to share. Finished models are always welcome but the in-process work generates lots of conversations. Don’t miss an upcoming RPM event! A pair of Susquehanna Alco RS-1 locomotives round the curve into Pompton Lakes.